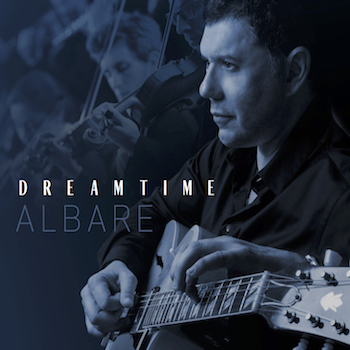 Check Out Albare and Phil Turcio's new group "Urbanity"
Albare's "DREAMTIME" - Movie Theme Magic - Available Now! 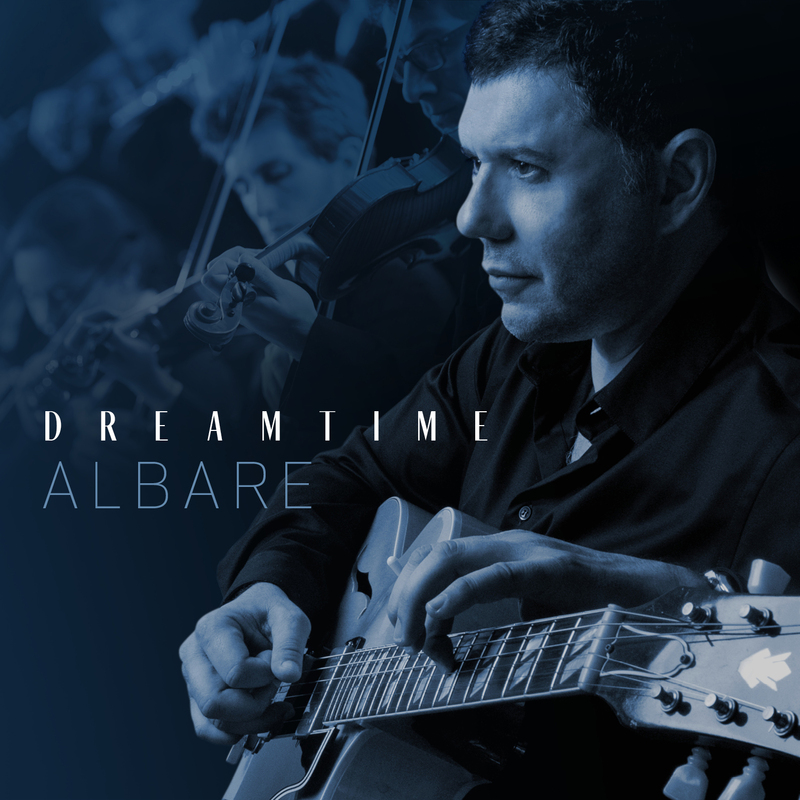 ALBARE and his friend pianist, composer, arranger Joe Chindamo were sitting in a London Cafe during the Summer of 2014 while on tour, and Joe asked "don't you think it's time you do an album with a string orchestra? And because of Albare's love of the movies from his childhood, this conversation became the genesis of "DREAMTIME". 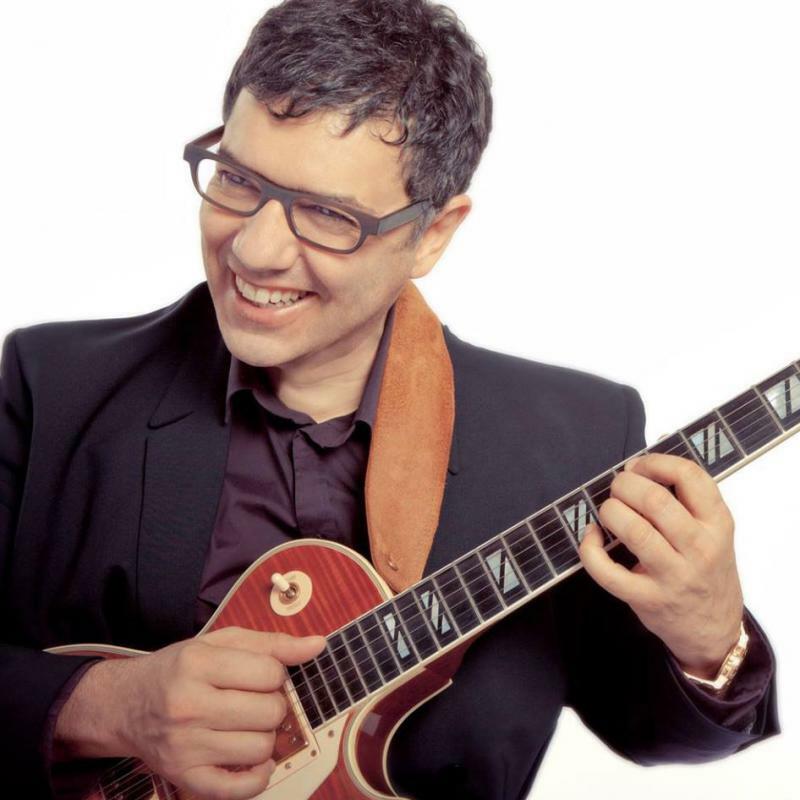 See The World Premiere Of "MOON RIVER" From "DREAMTIME"
"With most jazz albums, one finds oneself listening to notes – whether they're organized as melody or harmony (or usually both) along with beats and tempos. With 'DREAMTIME' I find myself listening, if that's the right word, to images and stories. 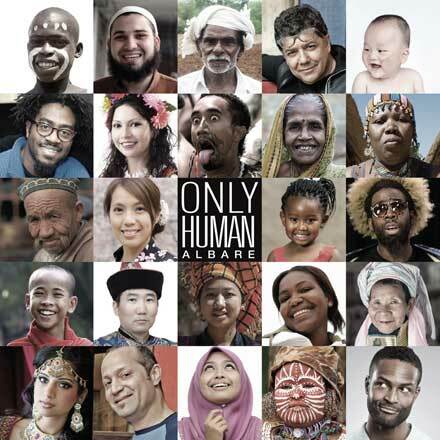 Albare and Joe Chindamo have created something entirely new: an approach turning familiar Hollywood themes into brand-new movies of the mind."